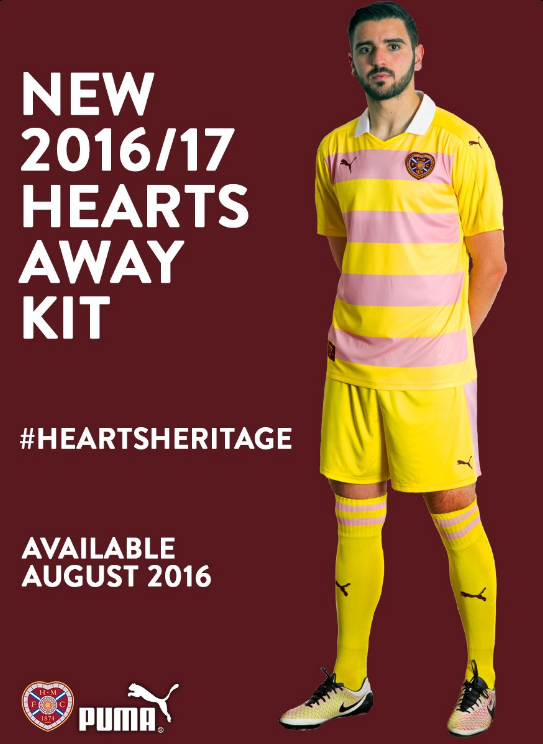 That steaming pile of horse muck you see before you isn’t actually a photo of Hearts’ diabolical new away kit, but it may as well be. The actual kit is a homage to the Earl of Rosebery, who became Prime Minister in 1894, served as president of the Scottish Football Association and who also remains Honorary President of Hearts to this very day. 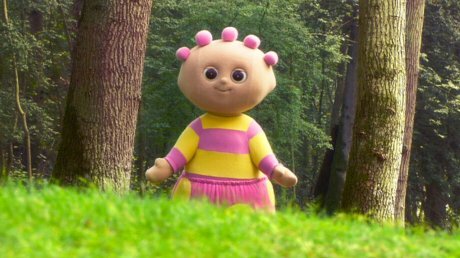 He is also the bloke whose racing colours (a delightful combination of primrose yellow and pink) were used as inspiration for the absolute atrocity of an away kit that the Scotland national team were forced to wear in 2014. Yuck. Yuck. Yuck. Yuck. That, dear chums, is a stinker. Poor old Alim Ozturk. The sadness in those eyes. He doesn’t know what’s hit him. Yep, I quite like it too. It’s very simple – just plain two-coloured hoops with no shading/over-embroidery/moire patterns/tassles etc. It also serves the purpose of an away/change strip admirably. If Hearts were ever playing against opposition whose own strips were indistinguishable from the Jambo’s maroon, you can be sure that this would be sufficiently different to solve that problem! 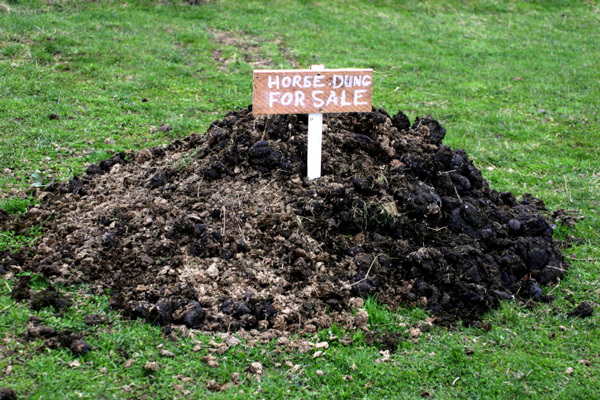 Added bonus – no sponsor is going to want their name on that lot. Just pure primrose and pink. Mmmmmm …. And a smart collar to boot! Maybe if the shorts were white it wouldn’t look so shocking but otherwise it’s rather classy. My allegiances lie at the other end of town but while I would never say I liked anything Hearts wore in terms of kit, I don’t know what all the fuss is about. It’s not that bad. Not a patch on the Jags’ away one from about five years ago and some of the monstrosities than Man U wore when they had Umbro as kit suppliers.